I was so inspired by Argington’s new Fish and Pebbles bedding that I but together a nursery for it. I’m going to have to start keeping track of how I find these things. I have no idea how I stumbled across this one. While probably a brand used in expensive, traditional nurseries, the simple designs and quality fabrics in Lulu DK Matouk‘s nursery collections could definitely be used as part of your modern nursery. Just look at those amazing nurseries! I can’t remember how I came across Loll Design’s website but I have been looking for the perfect set of outdoor furniture for a while now so somehow that got me there. I have to say that my budget for what I’m looking for keeps me from placing an order immediately but I love everything that they have. The size and style of the dining table is right up my alley, I love the fun colors, the birdhouses are spectacular and I would use the planters all around the house… and then there are the chairs. I’m not sure how I would choose which I would like best. Regardless, you should go to their website and drool while you imagine how cool your outdoor spaces could look. I selected the Adirondack Chair to add to buymodernbabyseating because I liked the combination of the traditional yet simple style with a different material (polyethylene) and hip colors. It’s a chair that can be used indoors or out. I also really like their BBO2 chair, which is made with recycled plastic and is available in 6 solid colors or can be assembled in combinations of any two colors. There is also a coordinating BBO2 table which would make a great set for your playroom, nursery or even patio play area. 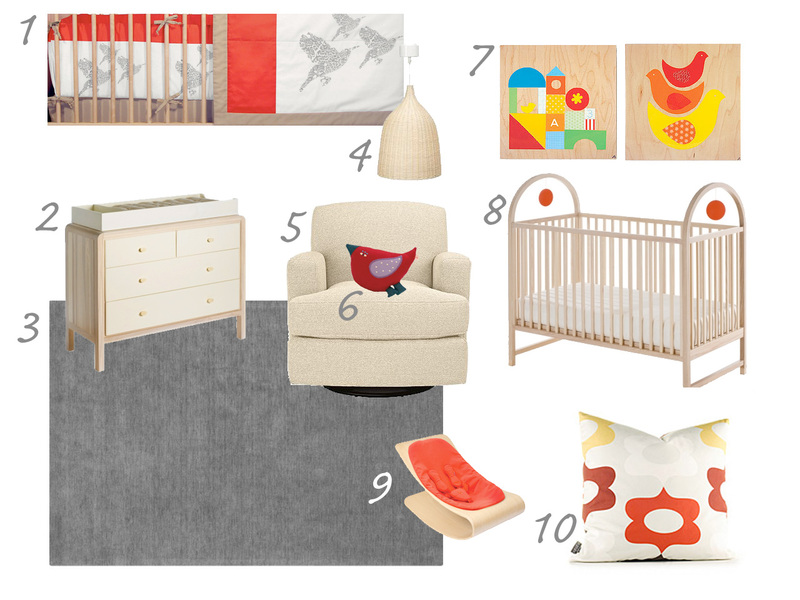 I had the most trouble finding crib bedding with the look and colors I wanted for our nursery. That’s why I’m so proud of my list at buymodernbedding. With over twenty brands, the list includes bedding sets for every budget. Today I was happy to add a MiGi to the “Under $200” category. I was browsing the Bananafish site and the bedding on the front page caught my eye. Digging deeper I discovered it was Alphabet from MiGi and I Googled my way to MiGi. Created by the MiGi girls, Michele Adams and Gia Russo, this brand is widely available and can be purchased from Amazon, Target and other online retailers. I’m always glad to find options where you don’t have to have a huge budget to create great modern style. Pictured is the Pinwheel collection. As you can see they have matching accessories to go with the set including a lamp, mobile, window dressing and rug, and the color palette is bright and fresh looking. I have a few more bedding options up my sleeve that I’ll be adding in the next few weeks so keep checking back! I never thought I was going to start blogging, but now I realize this day was inevitable. After maintaining buymodernbaby.com for 4 years, I finally feel the need to add a companion blog to the site. I believe the product guide is a wonderful resource on its own, but there are so many items and ideas that just don’t fit into the neat categories. First let me tell you about buymodernbaby.com. It started, like so many other parent websites and blogs do, when I was expecting my first child. I had an idea about what I DIDN’T want to buy for my nursery and the type of thing I thought I was looking for. I DIDN’T want ruffles, or bears or trucks or duckies. I didn’t want licensed characters or shabby chic. I wanted simple, sophisticated and modern, but this was almost five years ago and finding what I wanted was extremely difficult– particularly since I don’t live in New York or California. 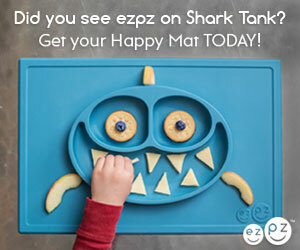 After months of searching the web, I had found a few online retailers that each had a small selection of modern nursery furnishings and accessories. From these and a lot of compromises, I was able to piece together a nursery I love. By the time I had picked everything out I knew just about every company, product and store that fit my taste. With this information, I created a guide where someone like me could find all the choices that were out there without having to do all the research. 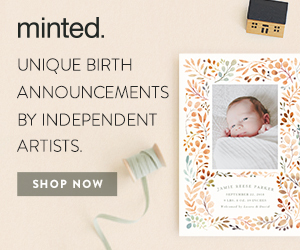 Over the years I have kept up with the explosion of new companies, lines and products and have continued to update the guide so it remains a comprehensive source for finding the hottest and coolest baby products, gear and furnishings. I am a little envious of newly expecting parents. There are SOOO many great new choices each and every year. I know if I were shopping today I would have picked out many different things– though I don’t regret any of my choices! I don’t get a huge amount to traffic to my site but I hope that a few people who have stumbled across it have found it useful in some way and I’d love to know that someone found just the right crib or bedding or shower gift because of something they discovered here. 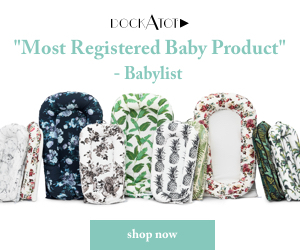 So with that in mind, and a passion for ridding the world of nurseries with ruffles, bears, trucks and duckies, I will continue to discover the most modern and stylish furnishings, gear and accessories available to you in North America. 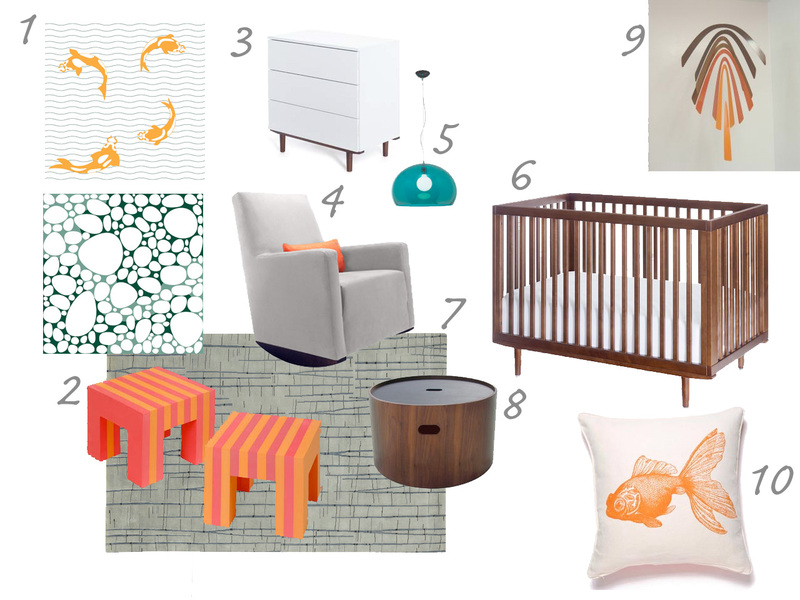 So my plan for this blog is to find great child and baby spaces that reflect the types of rooms that can be created with the types of products on buymodernbaby.com. I hope to find and share rooms that illustrate what happens when you get the right combination of items, combine them with your own style, personality and creativity.